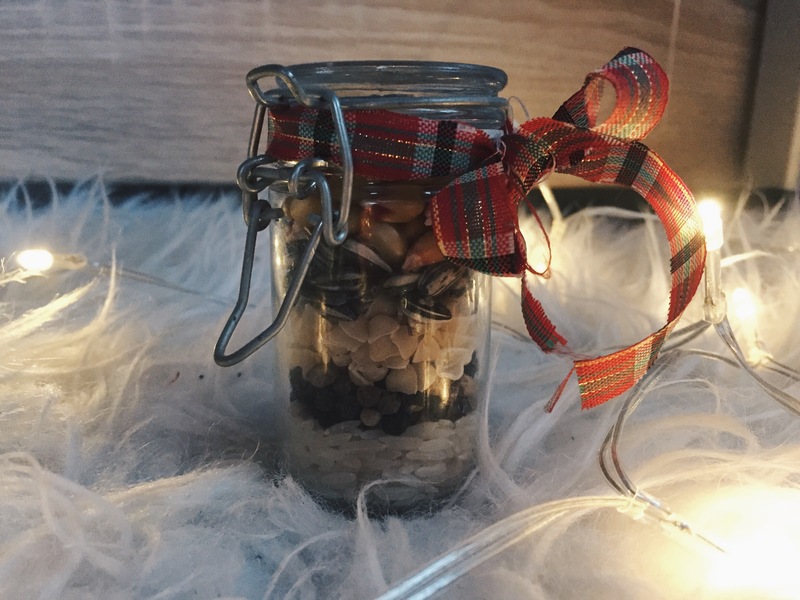 While we do find ourself shopping for gifts like crazy when the holidays come around, we must admit that we craft a good portion of the gifts we give. Handmade gifts are more personal and the fact that they cannot be found in a store makes them special. 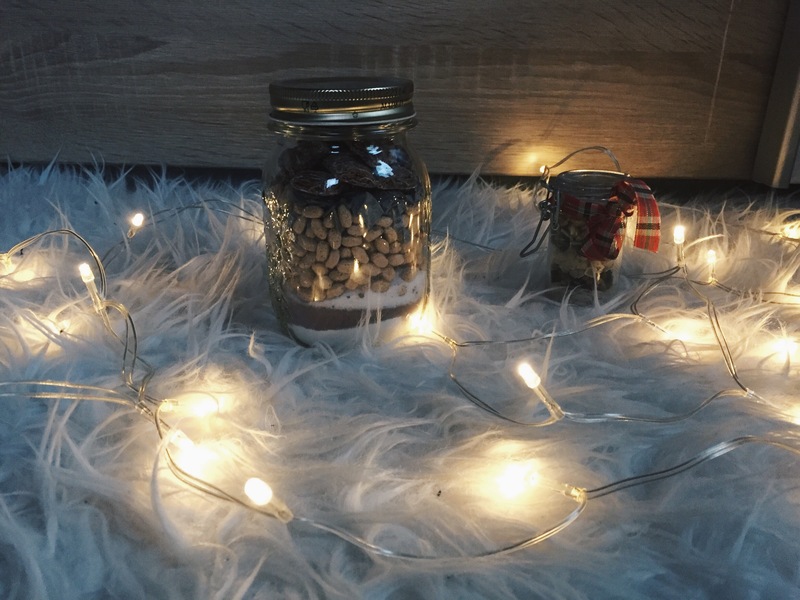 That’s why we think that these jars are a great christmas gift idea! 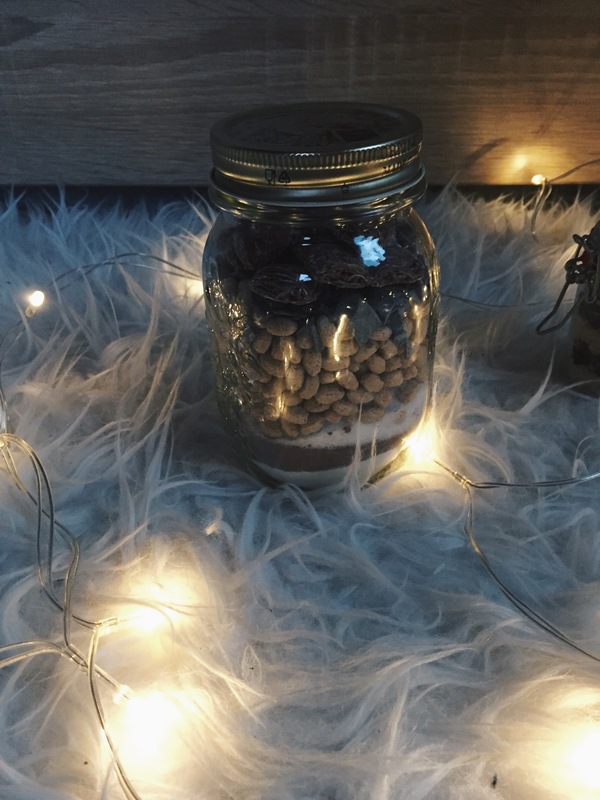 So if you have still no idea what to give as a present this year get inspired at these jars. The first one is filled with more sugary stuff like kakao, chocolate, cereals, chocolate cornflakes or sugar. 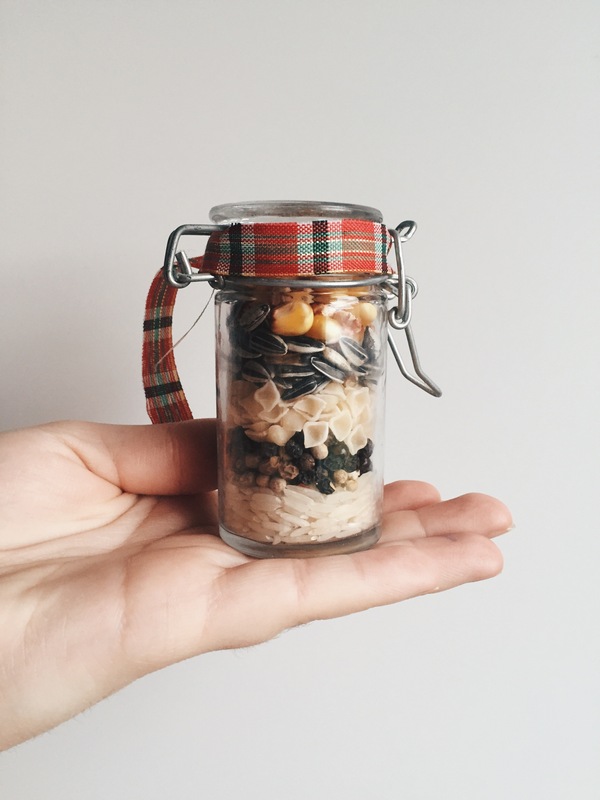 The smaller jar is filled with corn, sunflower seeds, noodles, peppercorns and rice. 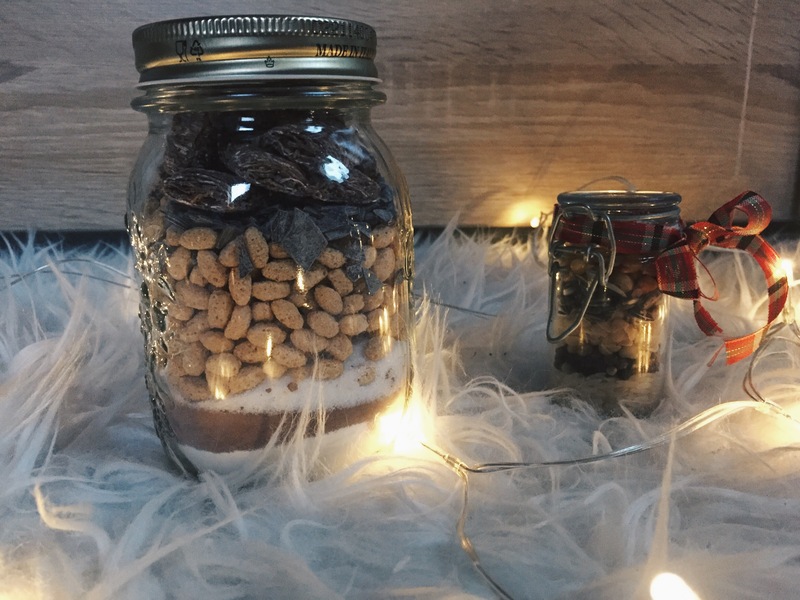 Once you’ve layered the ingredients into a jar, tie it off with a bow if you want. 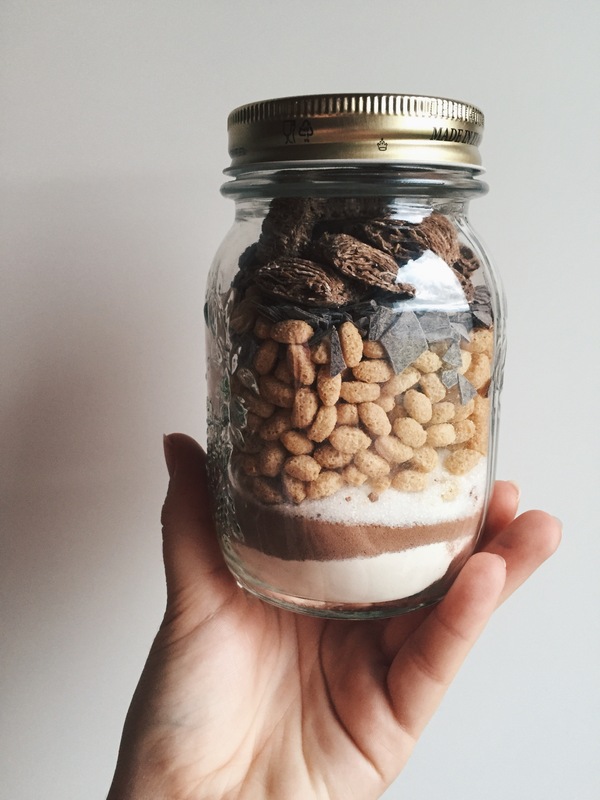 It’s your choice which ingredients you want to lay into the jar. 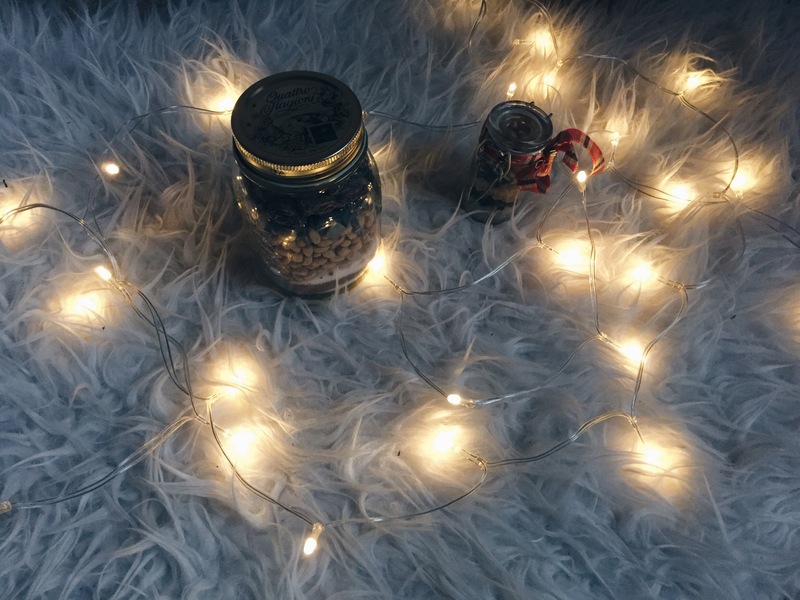 The little gift jars are too cute, love this! Love this so much!!! 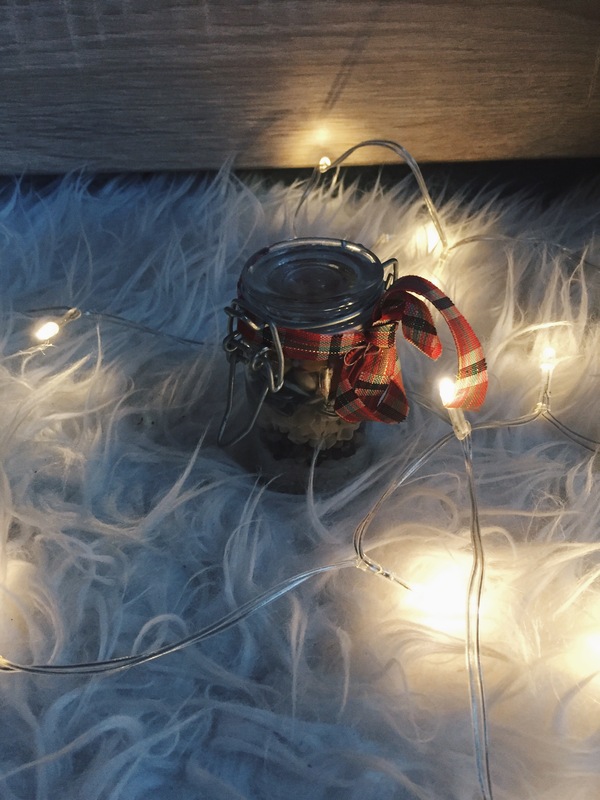 so christmassy! So eine schöne Idee! Einfach toll!